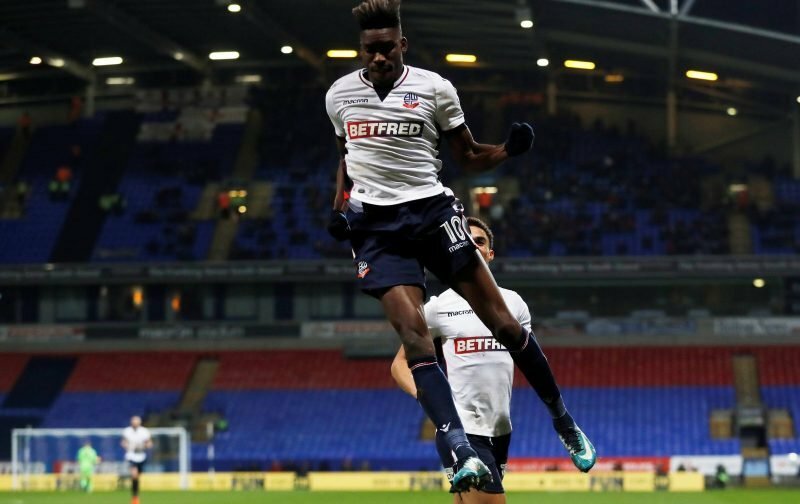 It has taken a while, the club says there has been significant interest elsewhere (maybe there has been interest hence the time it’s taken) but Sammy Ameobi will remain at the Macron after Wanderers officially confirmed this evening a two-year deal had been reached. ✍️ Bolton Wanderers are delighted to announce that Sammy Ameobi has signed a new two-year deal with the club. It’ll take Ameobi into the third season of sorts with us – after a loan spell for the first half of the 2016-17 campaign, he signed permanently on, remarkably, just a one year deal last summer, given he’s a player other clubs are likely to look at compared to some of the ones we’ve had. Ameobi will be with us until at least 2020 now, which is a good move. He hasn’t convinced everybody. Apparently, he’s lazy, which I think is rubbish – he does the required defensive work. Sometimes, he doesn’t do it, whatever it is. This might be a more valid point, but he’s an unpredictable player, if we only had predictable players we’d be an easy team to keep quiet – or an even easier team. Ameobi is definitely a useful player to keep around, should have been a priority player to keep, and we’ve been able to do just that. Great. Now we just need some more team-mates for him. Haha he's a good player but is so inconsistent. Sorry, I would not have kept him. He never seems fully fit by the second half, often carries the ball too long and loses it. I agree with previous comment he is far from consistent. Still it is done now and hope he proves me wrong. 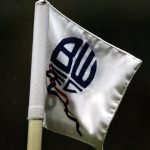 I hope Bolton have not gone out of their new wage structure for him.